Water waste is rampant and for Fix a Leak Week, an EPA-WaterSense awareness initiative, FloLogic is educating the public about practices and smart home technology that will save our precious natural resource. Plumbing leaks waste nearly one trillion gallons of water that enters U.S. households each year, or 12 percent of total water used in our homes, according to the Residential End Uses of Water Study, which evaluated 23,000 households. Fix a Leak Week runs March 19-25 and presents an opportunity for the EPA, local communities and industry to join a common effort to shut down water waste. Review the water bill: A family of four will typically use 12,000 gallons (16 centum cubic feet) per month. Usage in excess of this amount indicates a likely leak. Inspect toilets: Warn-out flappers are a primary water waster. Listen for toilets that refill between flushes. Find slow leaks by dropping food coloring in tanks; if the bowl takes color without a flush, there’s a leak. Look outside: Outside hose or irrigation system leaks are often unnoticed. Check for drips and moist ground during dry weather to find preventable leaks. Get smart water control: A smart water valve, such as that offered from flologic.com will detect virtually all leaks and automatically shut them off. 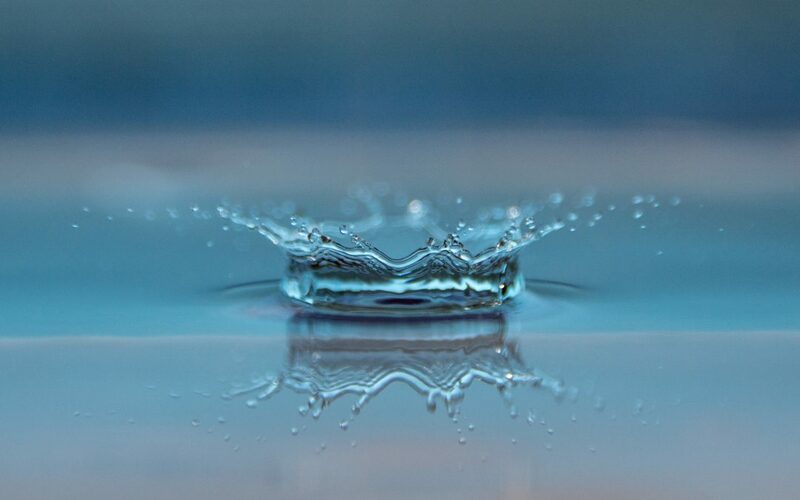 While the primary function of FloLogic is to prevent property damage, it has the added benefit of flagging hidden leaks to save natural resources and money on water bills.